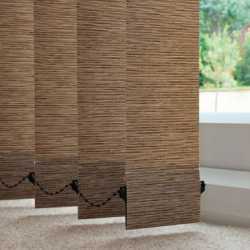 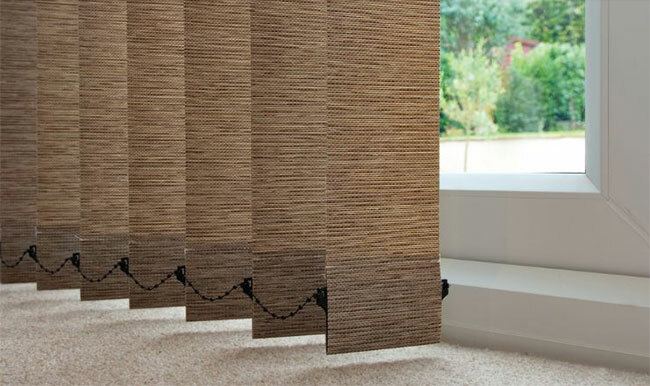 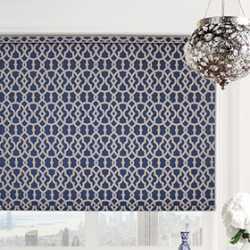 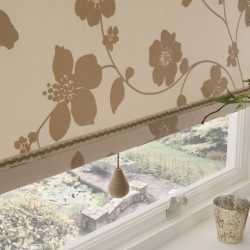 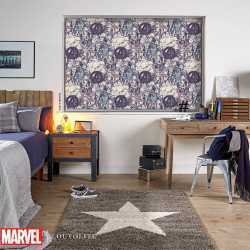 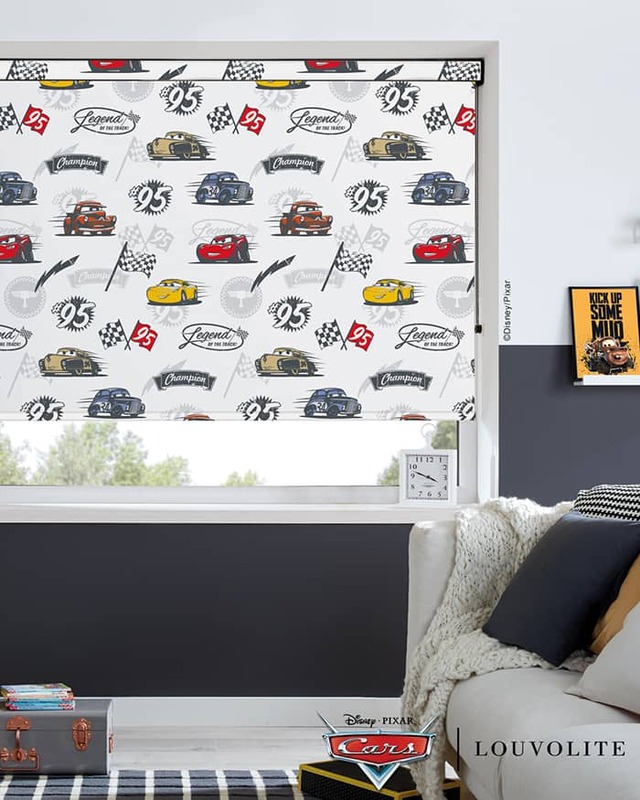 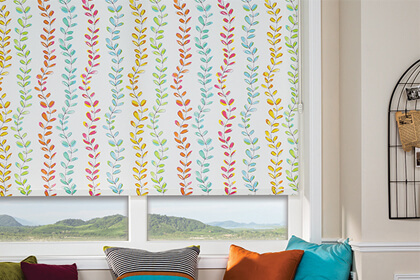 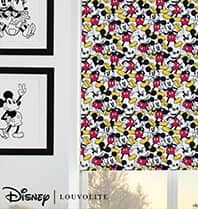 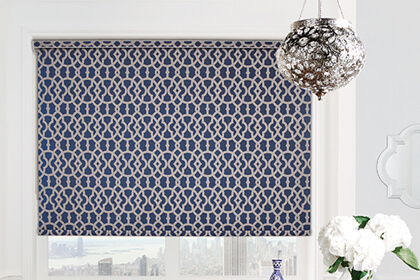 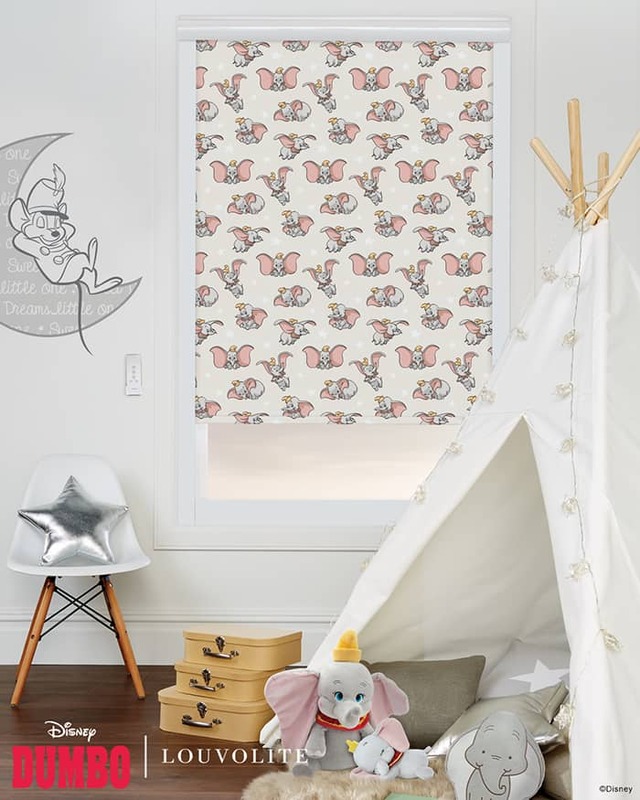 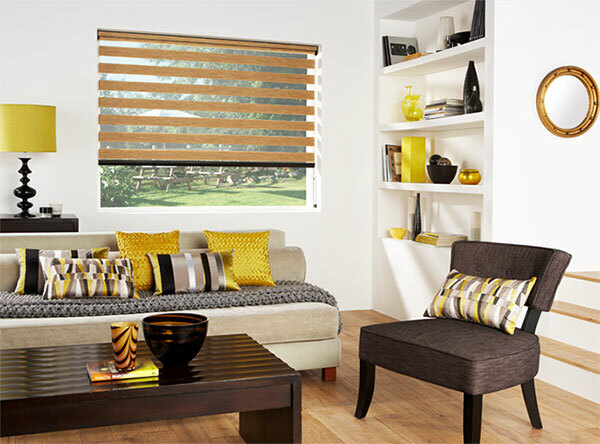 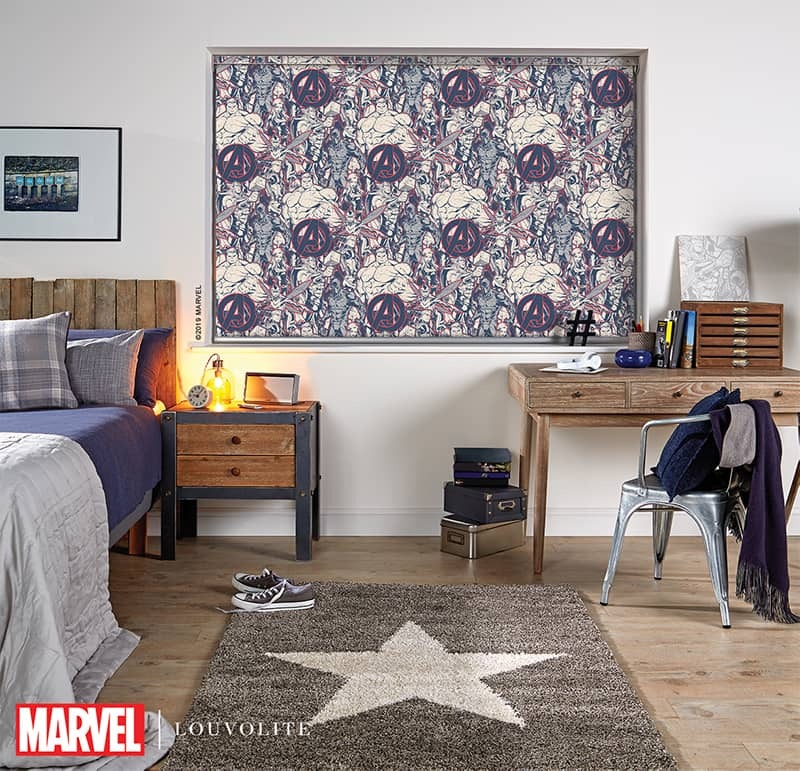 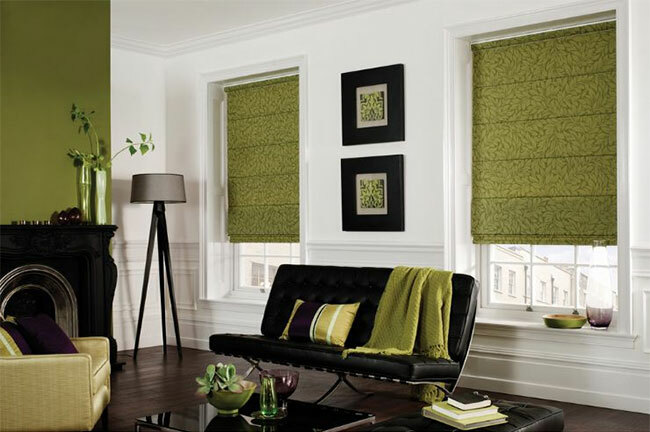 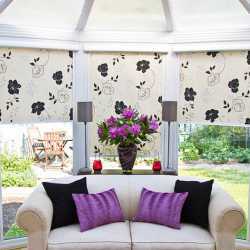 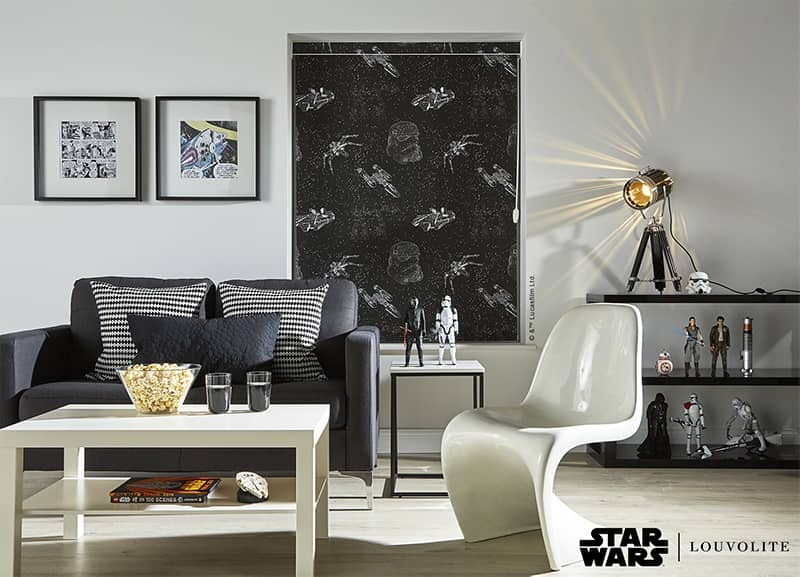 Our collection of printed blinds will add a unique edge to any home. 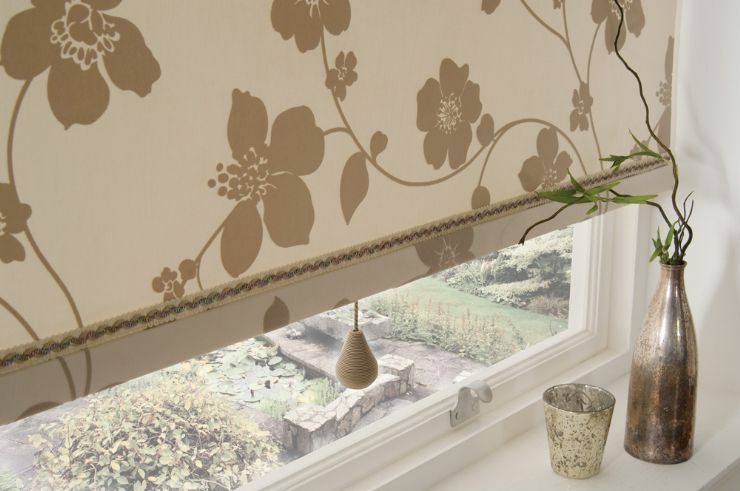 Our classic designs combine contemporary colours and individualism to produce blinds that will seamlessly create a light and modern feel, injecting character and distinct style into your home. 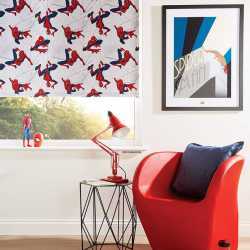 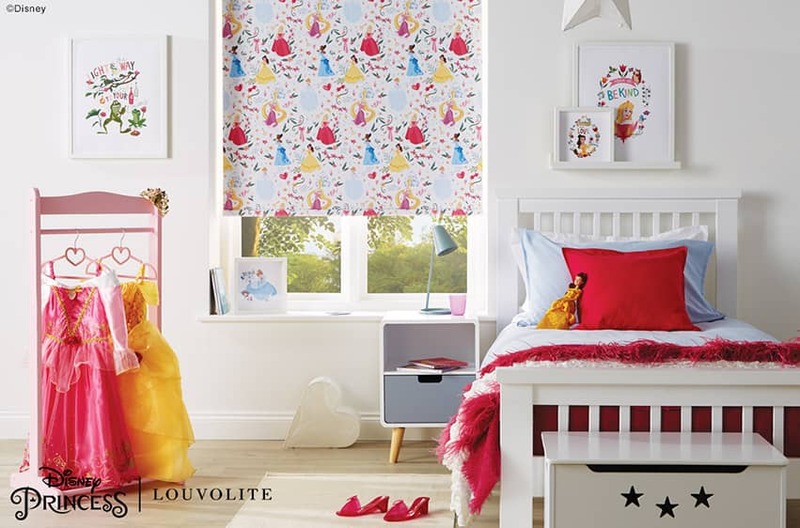 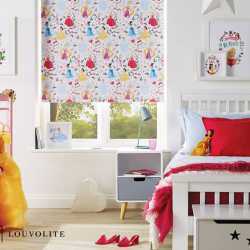 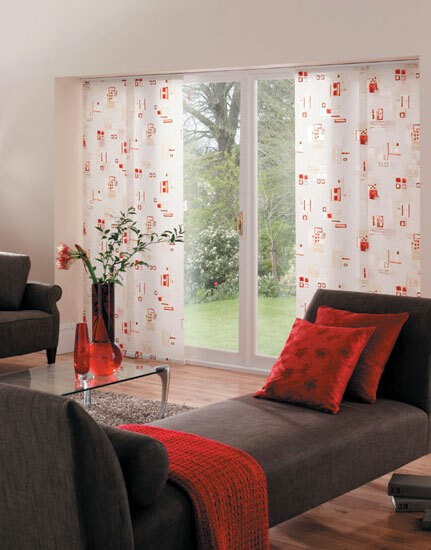 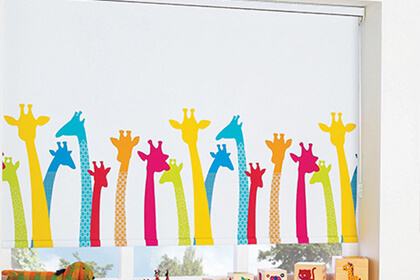 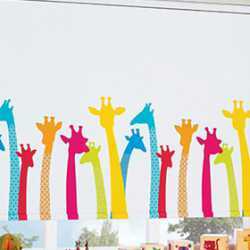 If you’re looking for window dressing solutions with a personality, why not choose our custom printed blinds? 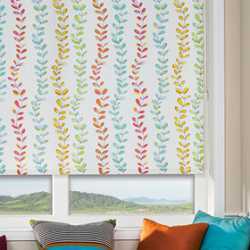 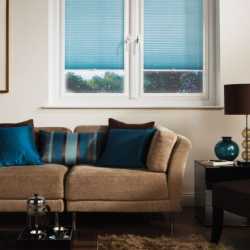 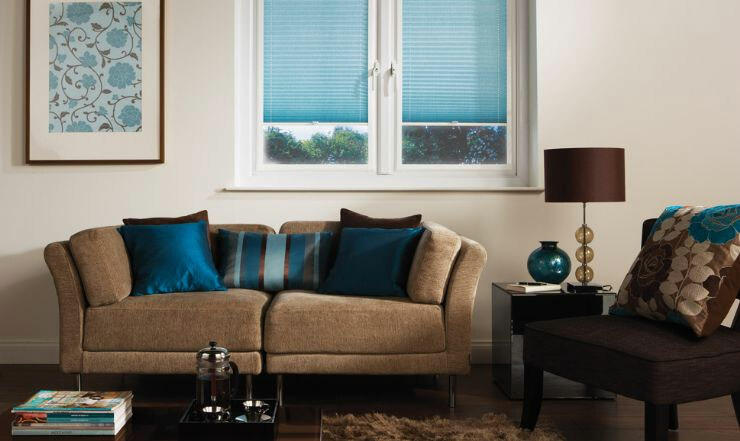 We will create them to your exact specifications, ensuring you get a set of personalised blinds that you’re exceptionally happy with. 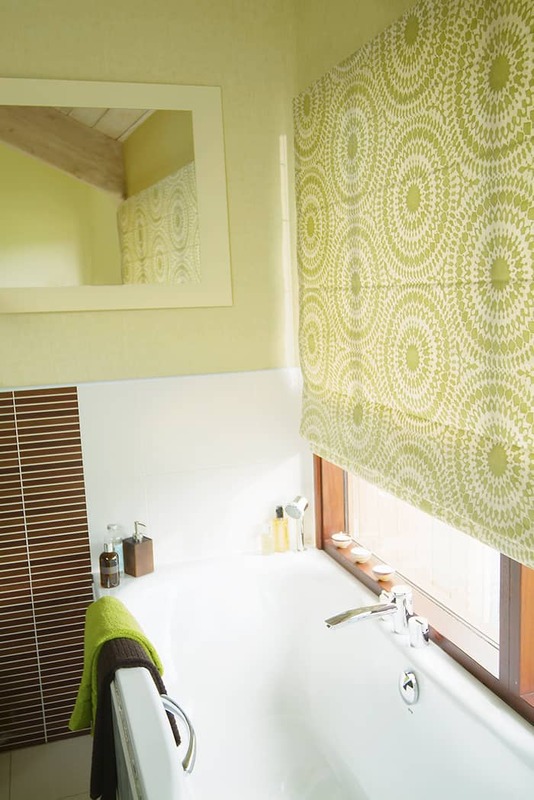 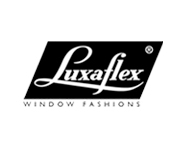 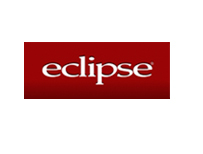 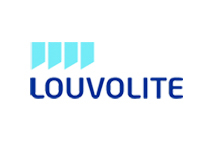 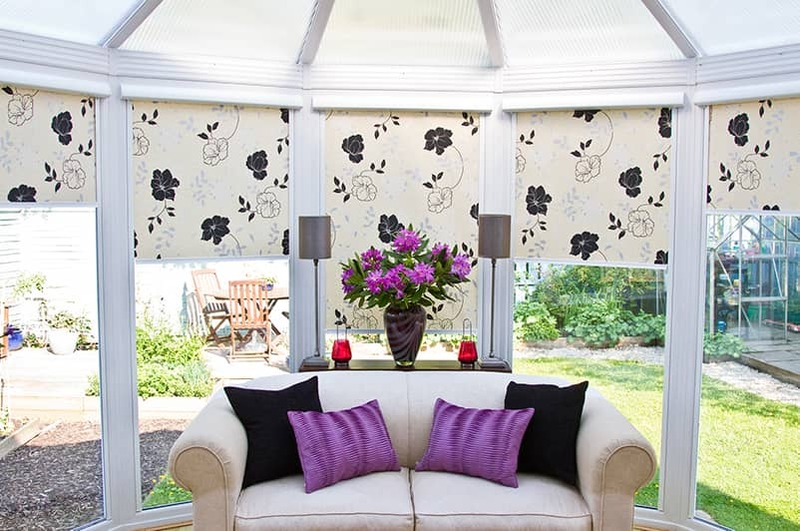 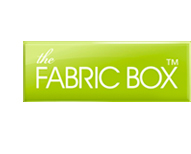 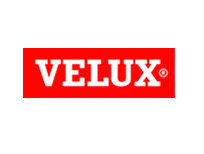 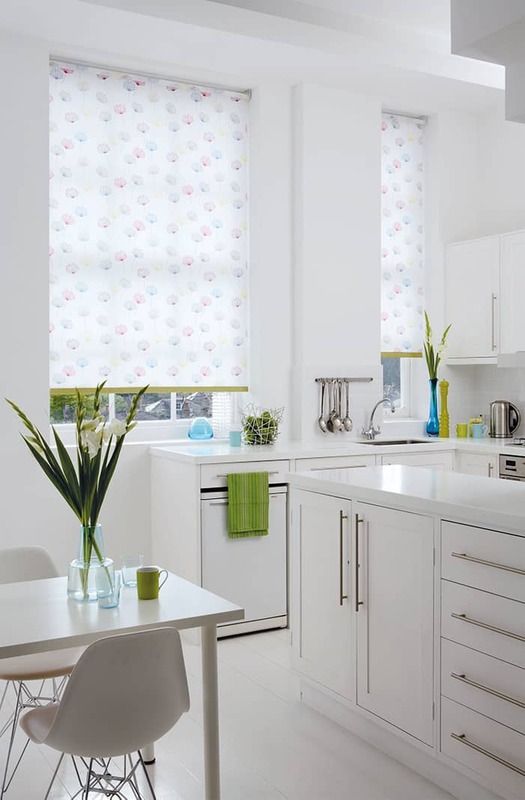 All of our products have a 2 year guarantee and are manufactured to UK and child safety regulations, giving you peace of mind that you’re investing in premium quality blinds and a service of the highest standard. 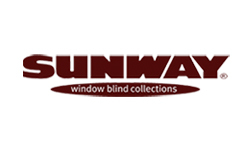 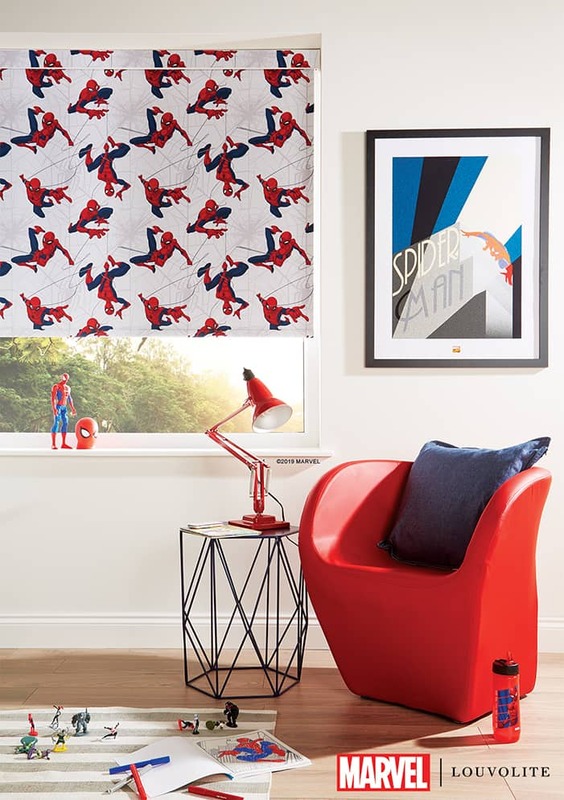 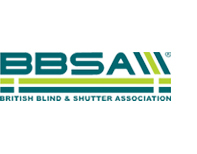 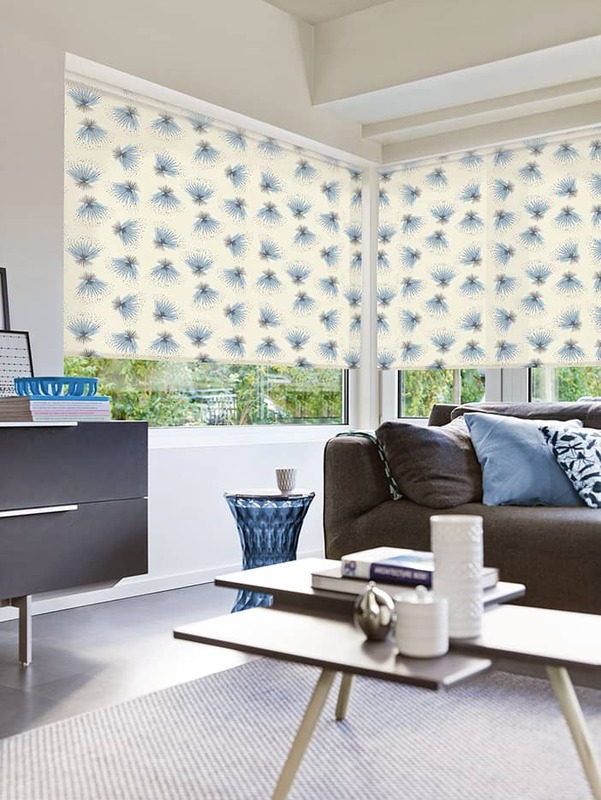 To find out more about our printed blinds, or for further information regarding any one of our products or services, get in touch, or find your local branch today – we’re located in Harrow/Pinner, Watford/Bushey, St. Albans, Welwyn, and Dunstable/Luton.